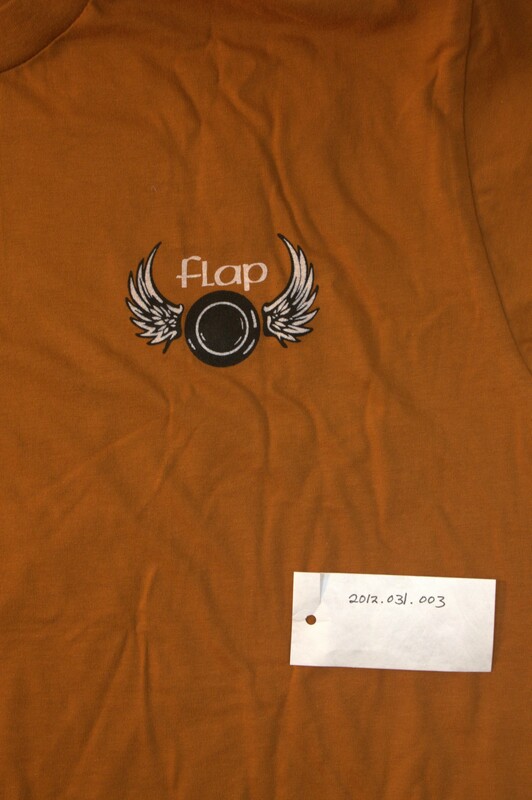 Shirt was discontinued by Robit Studios. Lonnie McDonald was given permission by the designer, Steve Orlando, to print some for his Great Joust Odyssey. See 2012.031.001 for more information. Steve Orlando. 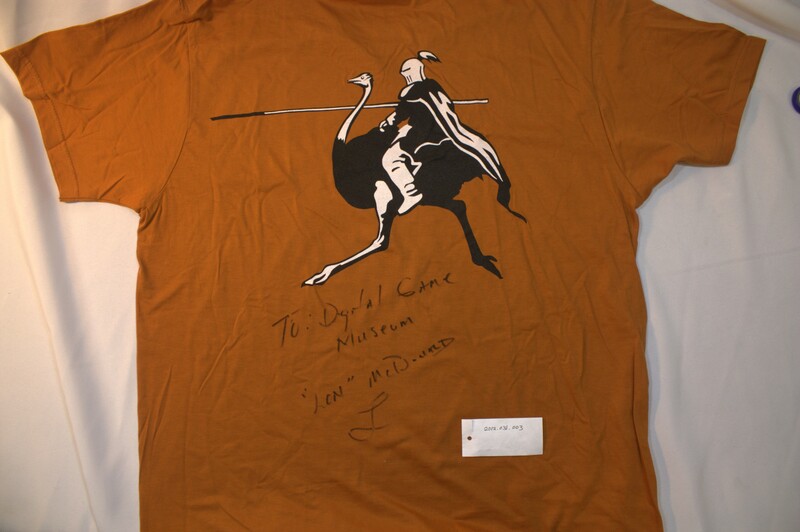 , “Joust T-shirt,” Digital Game Museum Collection, accessed April 24, 2019, https://www.digitalgamemuseum.org/collection/items/show/2361.